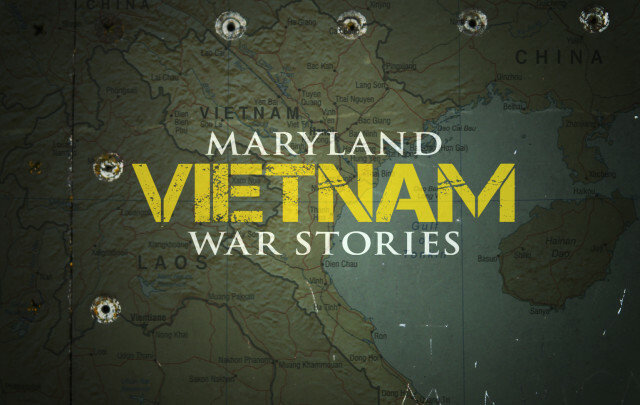 Maryland Public Television (MPT) will premiere the three-hour documentary Maryland Vietnam War Stories on three successive weeknight evenings, May 24, 25 and 26, as part of its multi-million dollar MPT Salutes Vietnam Veterans initiative. 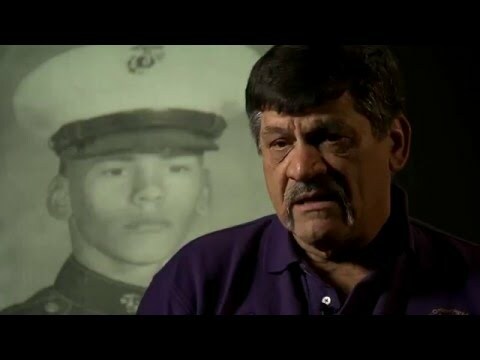 Three years in the making, the film traces the chronology of the war through the personal stories of nearly 100 Vietnam veterans interviewed for the production. 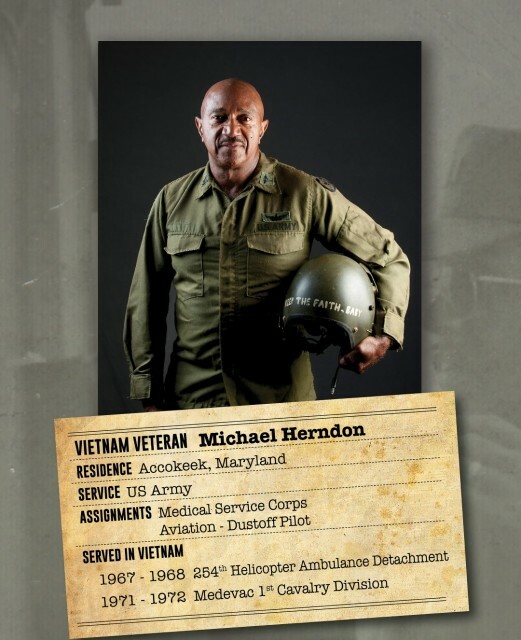 Maryland Vietnam War Stories recounts the harrowing – and occasionally humorous – experiences of military service members during the war and the often-moving insights of these participants some 50 years after the conflict. 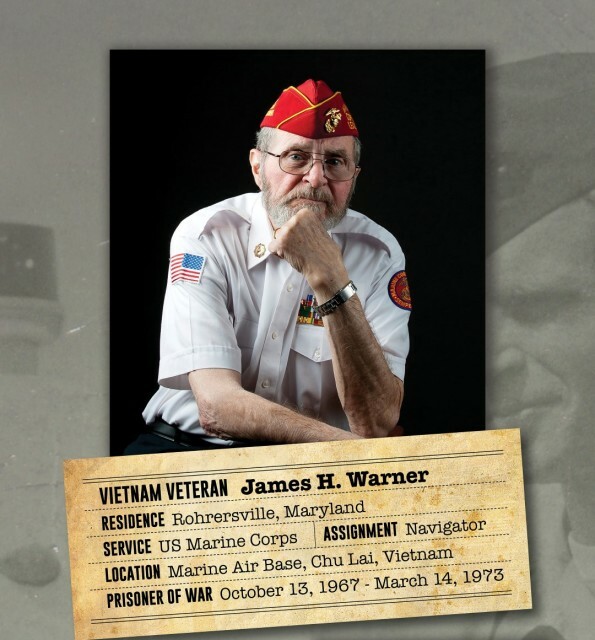 Featured veterans represent all branches of the military. Included in the documentary are former prisoners of war, the widow of a pilot killed in action, underwater demolition experts, medics and corpsmen, dog handlers, enlisted men, nurses, helicopter pilots, and a Red Cross “Doughnut Dolly” in Vietnam. Two members of the South Vietnamese Air Force are also in the film. The documentary includes veterans who reside in Maryland, Delaware, southern Pennsylvania, Virginia and Washington, D.C., areas covered by MPT’s broadcast signal. Executive Producer Ken Day, a 30-year veteran producer at Maryland Public Television, met and heard from roughly 300 veterans in preparing the production. Day and Rich Borenstein, co-producer and himself an Air Force veteran of the Vietnam era, garnered 120 hours of footage from the interviews. MPT has arranged for all footage to be permanently archived at the Maryland Historical Society in addition to the three hours scheduled for the May 24 – 26 airing. 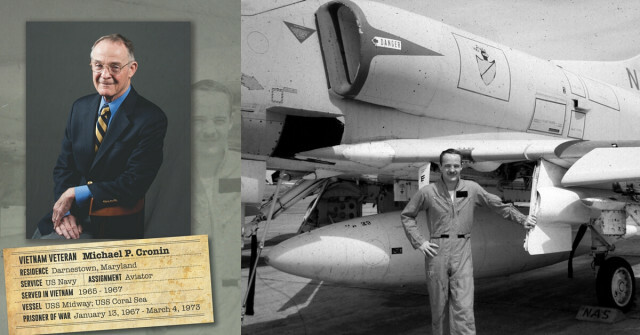 One-hour segments of the Vietnam documentary begin at 8 p.m. each evening on MPT-HD. A national version of the film, for distribution to public television stations across the country, will be available for airing immediately following the MPT premiere. Negotiations are underway for international distribution for the film as well. The film sets the stage for the major public event, LZ Maryland, which takes place on June 18 – 19, at the Maryland State Fairground. 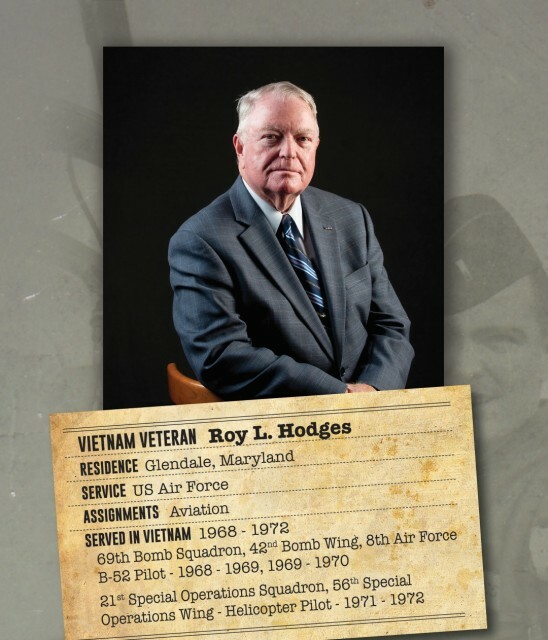 This Father’s Day weekend event is intended to welcome and honor Vietnam veterans and their families from Maryland and nearby states and will feature solemn ceremonies to salute Marylanders killed or missing in combat; the stirring conclusion of a motorcycle “Honor Ride”; a flyover by Huey and Chinook helicopters; displays of Vietnam-era aircraft, vehicles and other artifacts; “The Wall That Heals,” the traveling half-size replica of Washington, D.C.’s Vietnam Veterans Memorial; a Bob Hope USO-style show; and national name entertainment from the Vietnam period among other attractions, displays and commemorations. Information on the MPT Vietnam project can be found at mpt.org/vietnam and at social media sites @MPTSalutesVets on Twitter, and MPT Salutes Vietnam Veterans on Facebook.